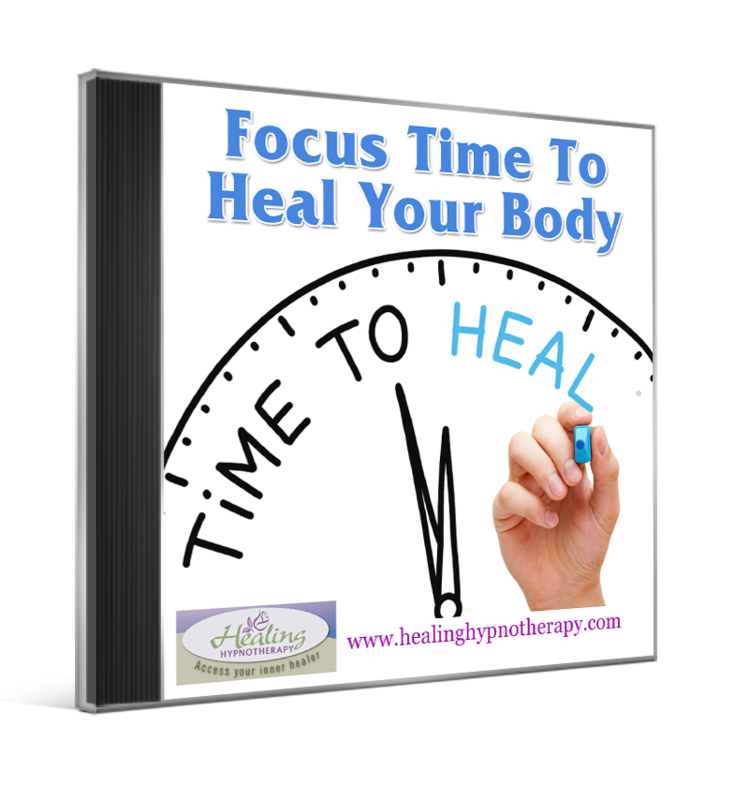 Focus Time For Healing Your Body audio is a short guided relaxation to support healing for any health issue. This audio guides you into a deep focused state where the body’s innate intelligence functions optimally for healing. By listening to this easy short focused guided relaxation, you are programming your body for healing and your mind for inner peace.